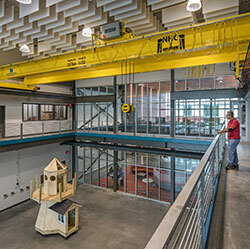 MCC CEC is in the news as students build their first house. Morrissey Engineering Wins 7 in 2017! 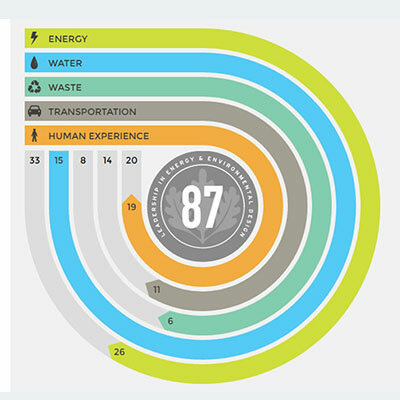 Over the last two decades, U.S. Green Building Council (USGBC) and Green Business Certification, Inc. (GBCI) have gathered more green building and business data and information than any other organization in the world. 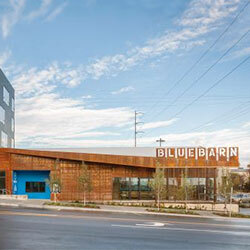 Slate.com included Blue Barn Theater as one of its Best Built in America in 2016. Read the article to learn why it was chosen and other impressive architectural company noted by the writer as landmarks to their communities. 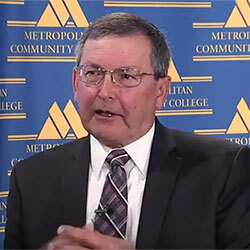 We are proud to see our very own Ron Feuerbach sharing the exciting developments at Metro Community College. In particular, Ron discusses the Fort Omaha Campus Expansion: The Central Utility Plant. 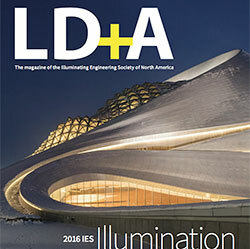 The Blue Barn project was featured in the November 2016 issue of LD+A magazine. It was recogized for receiving a Special Citation for Use of Light as a Beacon that Enhances the Community Culture by the IES Illumination Awards 2016. Andy Lang and Steve Gollehon were the designers. 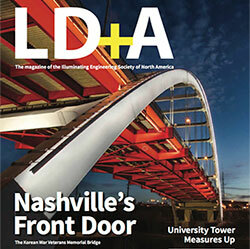 Featured in the December 2016 issue of LD+A magazine is the UNO Campanile re-light project. The designers on this project were Toby Samuelson and Steve Gollehon. 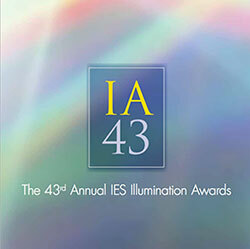 Morrissey Engineering receives a Special Citation at IES Illumination Awards! Morrissey Engineering Wins 6 in 2016!